If you know me you know that I LOVEEE bronzer. It’s a staple in my makeup collection ever since I realised there were some offerings available for black skin available in the UK. I use bronzer all the time. 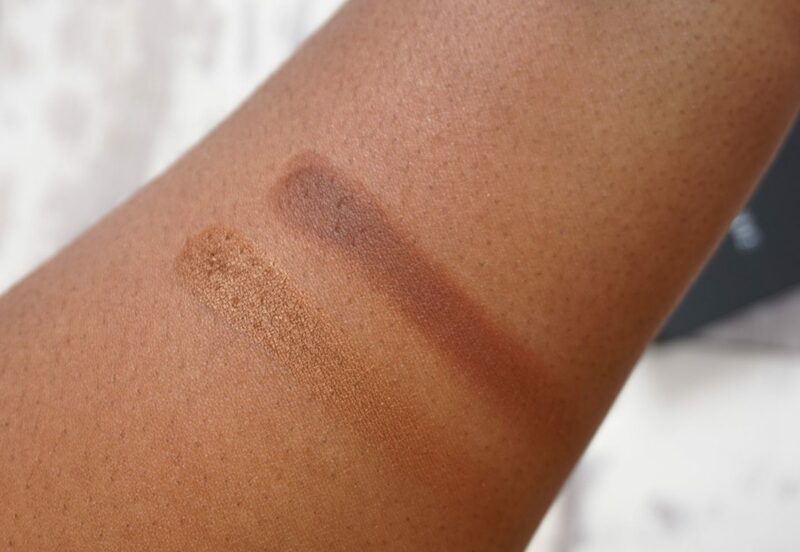 I love how it warms up my face, it gives me a glow which I look for all the time, so when I heard Morphe were releasing Brontours in shades suitable for deep/dark skin, I had to take a look! 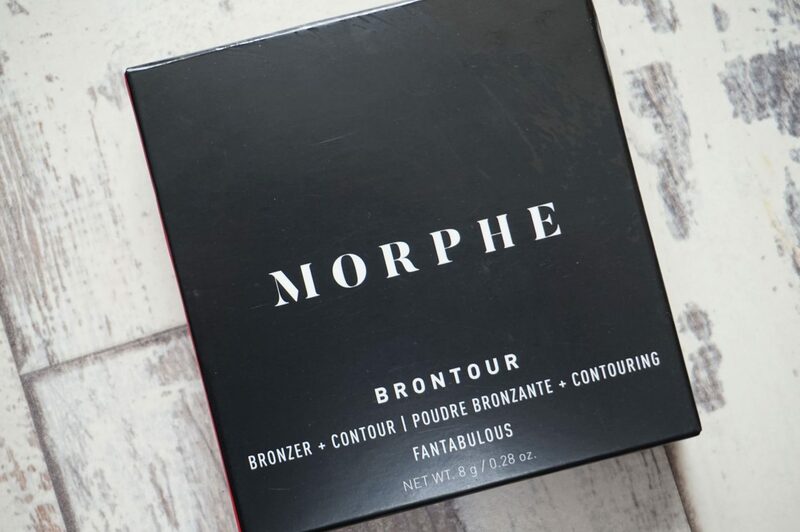 The Morphe Brontours – £12.00 e/a are combos, containing a bronzer along with a complementary contour powder. The BIG issue I immediately had with the brontours was the name. From what I can see these are matte bronzers paired with highlighters/blush, but it seems Morphe has switched up the meaning for contour and highlighters. From my understanding contours tend to be cooler toned to create a shadow, bronzers are warmer (red-toned) to warm up the face. Highlighters are shimmers to add to parts of your face to add light where you want it and blushers are self-explanatory. 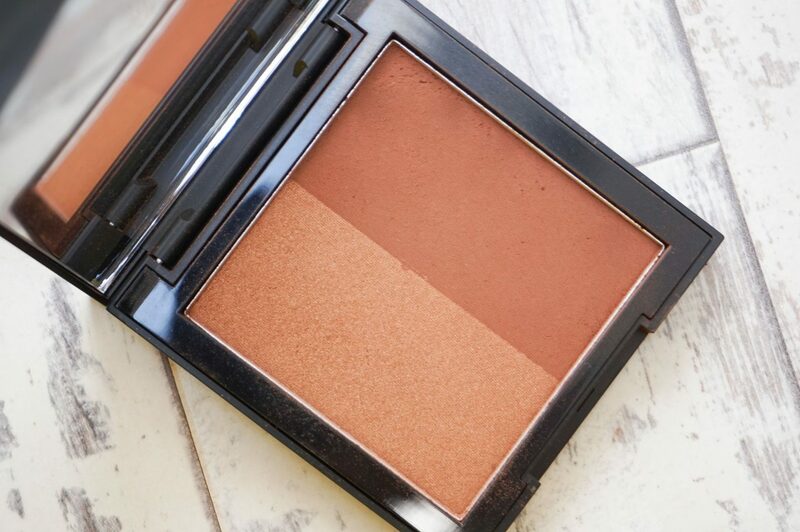 I feel like the Brontours definitely do not hold a contour powder but only a bronzer and highlighter for Showmance and a bronzer and blush for Fantabulous. I feel the name has been poorly thought out as this may confuse some who are new to makeup but thankfully this was my ONLY niggle with this product. The powders themselves are impressive, soft, creamy, blendable and filled with pigment. Showmance holds a matte red-brown bronzer, reminiscent of my Covergirl Queen bronzer, it’s perfect, warm but deep enough for my skin tone. 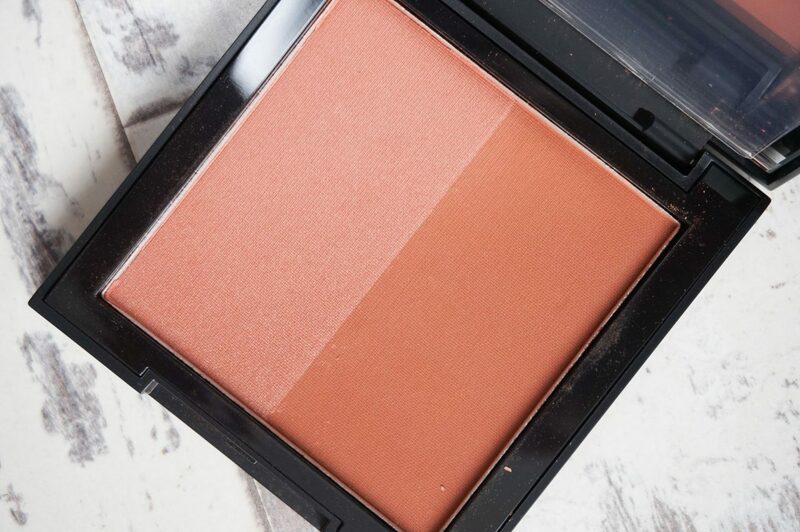 The “bronzer” side is pretty pink but as a blush, this works beautifully, giving a complimentary deep rose shade which swatches darker than when in the pan. Fantabulous is the deepest brontour offered. This brontour holds a rich matte reddish brown, once again, perfect for bronzing. I use this when I watch to look extra snatched and glowing like HERE. I’ve watched a few YouTube videos and I’ve seen this shade work on tones 2 shades (or so) deeper than myself which is great! 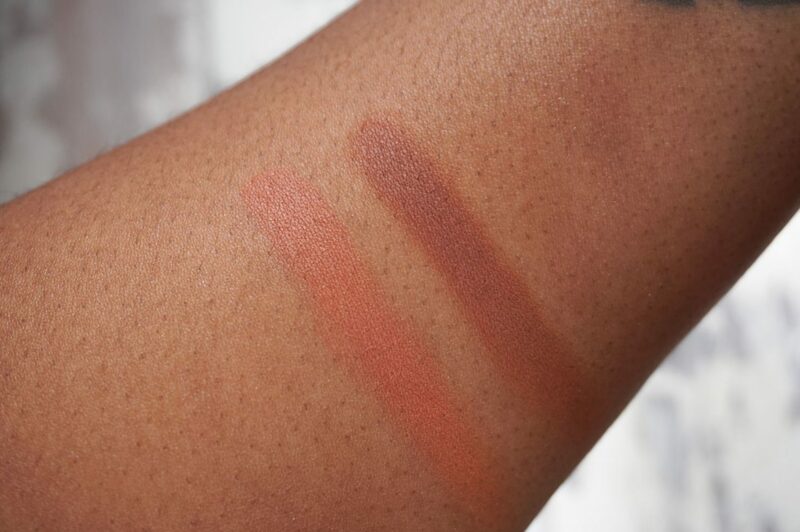 The highlight in this duo is also perfect for deeper skin and I think its safe to say that this buttery offering would work on the richest of skin tones. All in all, for the price and pigmentation of these brontours you cannot go wrong at all! They show up well on my skin, they blend out beautifully and they are paired in to really great duos.